WA Motor Vehicle Sales Person Licence. Our courses will provide you with an in-depth understanding of the industry and deliver you all the information required by the Department of Mines, Industry Regulation and Safety to pass the exam and demonstrate to the Commissioner for Consumer Protection that you are competent to hold a licence. Take a customer for a demonstration drive. Enrol in our Salesperson Licensing Course, with 30 days to complete the course and examination. Complete the examination (2 attempts). 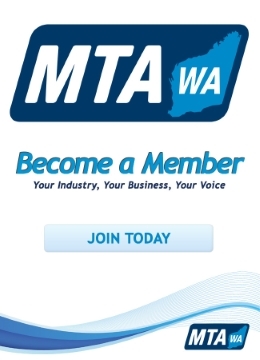 MTA WA will provide you with a certificate of completion.